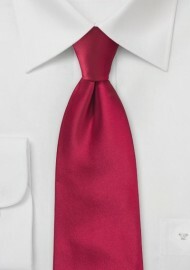 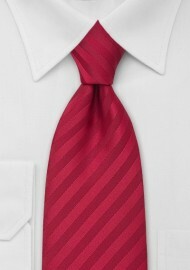 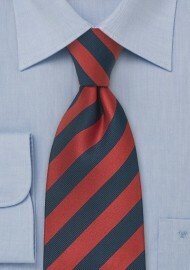 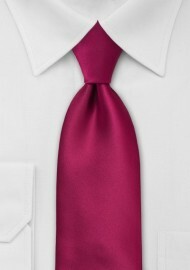 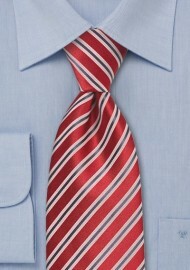 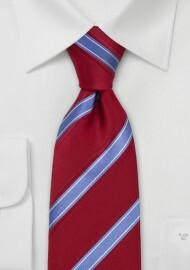 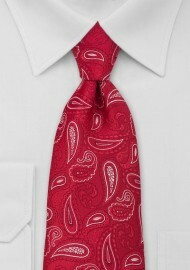 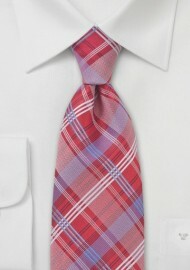 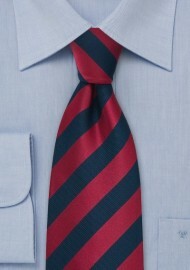 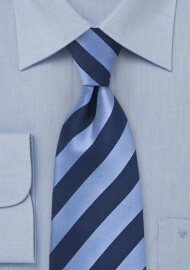 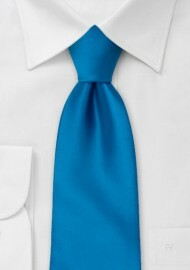 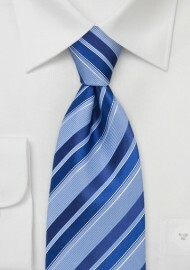 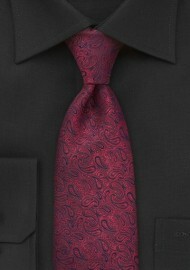 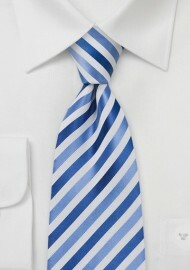 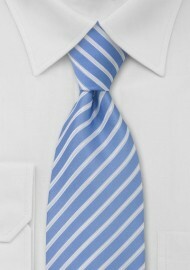 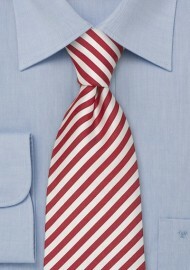 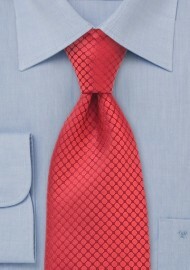 Red & blue – two of the most popular colors found on a man’s necktie. Because these two colors are so popular, we decided to create its own category. 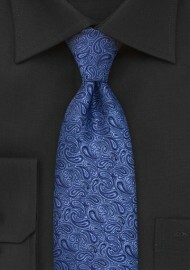 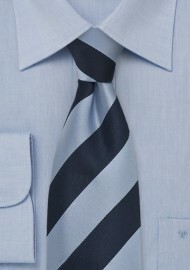 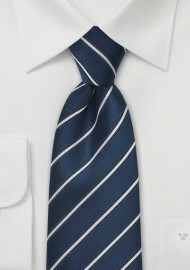 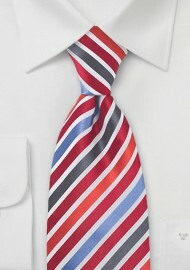 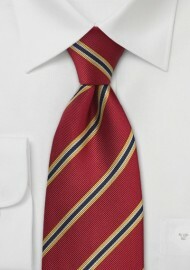 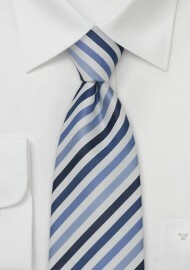 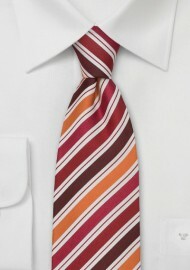 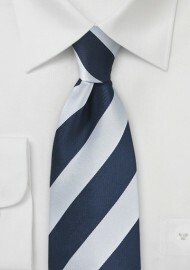 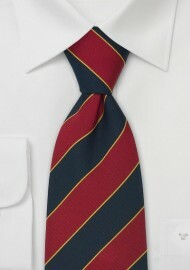 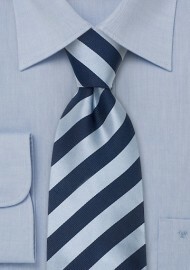 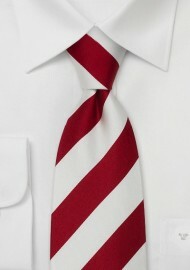 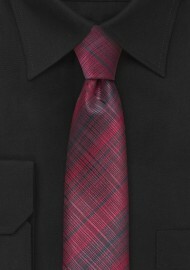 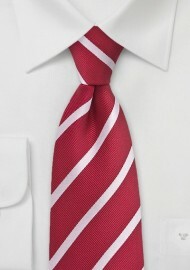 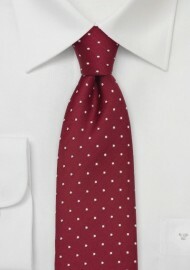 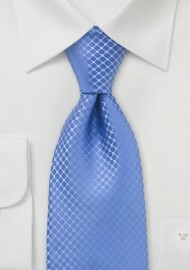 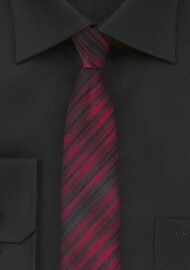 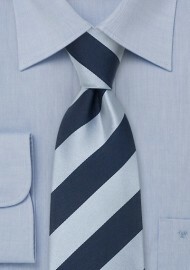 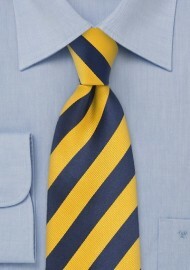 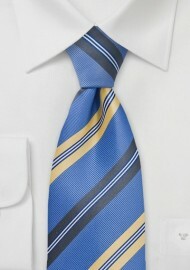 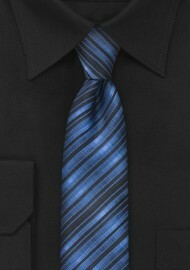 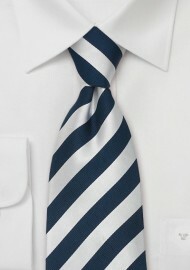 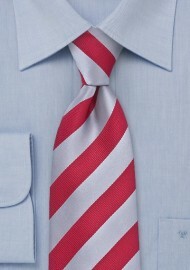 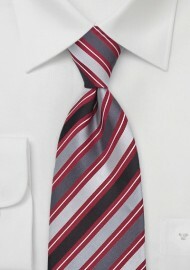 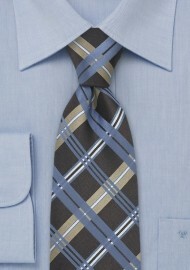 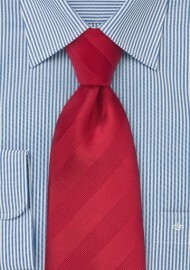 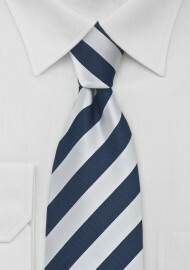 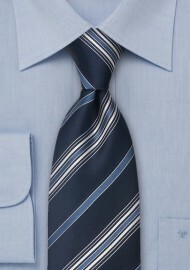 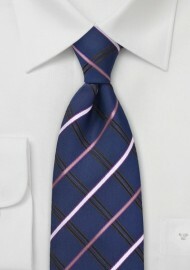 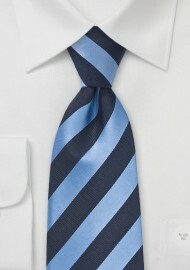 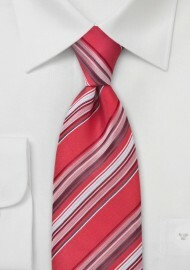 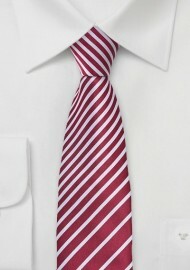 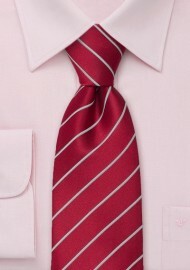 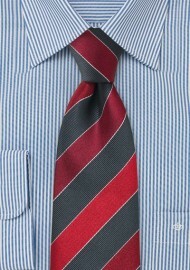 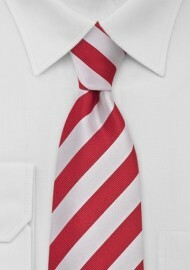 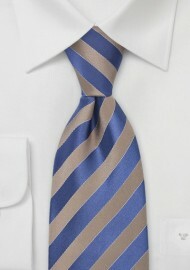 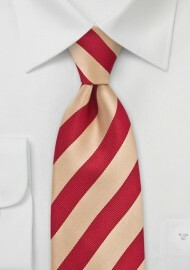 Below are neckties displaying both , red & blue, in one design.